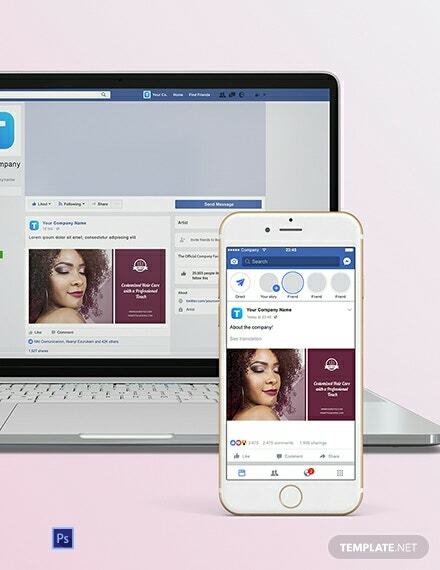 Because social media is used by almost everyone living on this planet, it is smart for business owners to use different platforms other than traditional methods in order to reach different audiences. 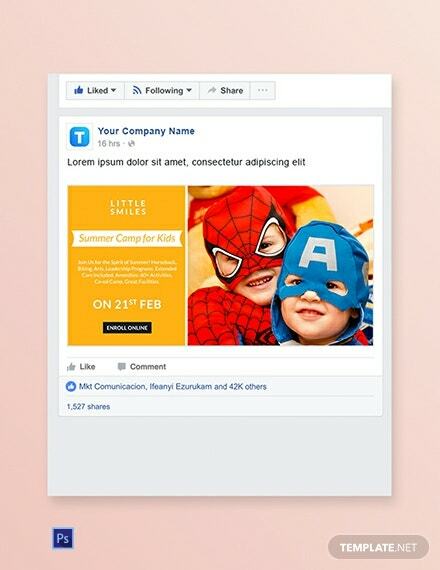 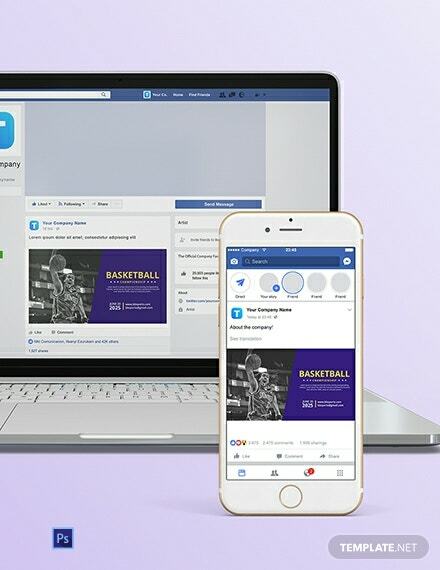 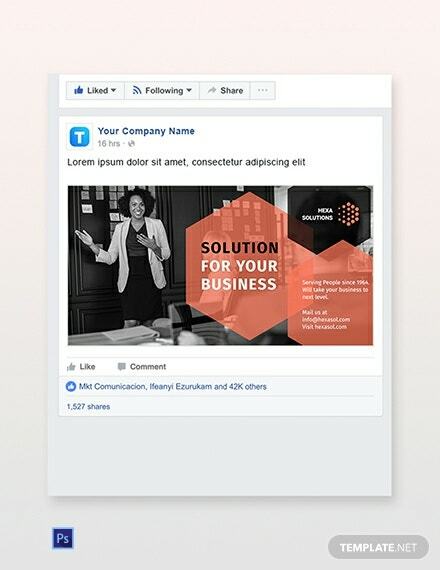 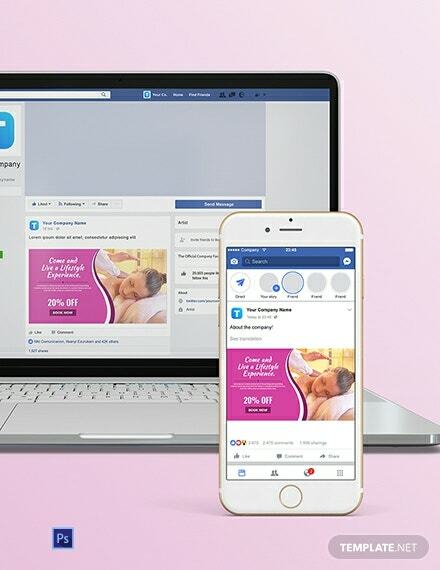 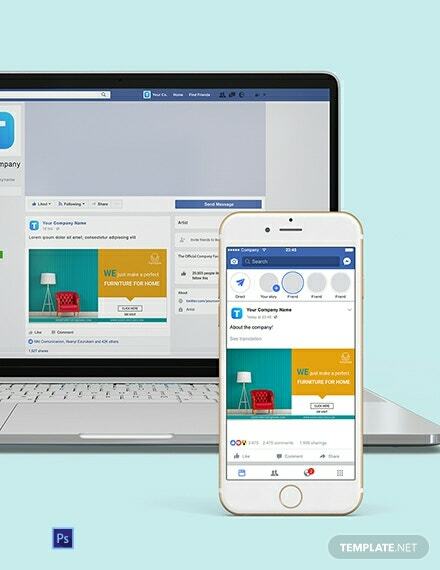 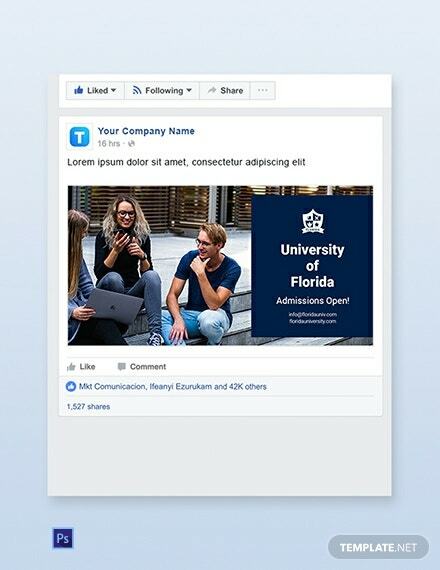 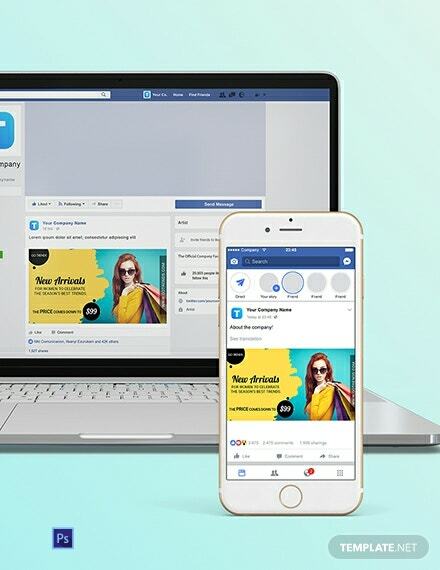 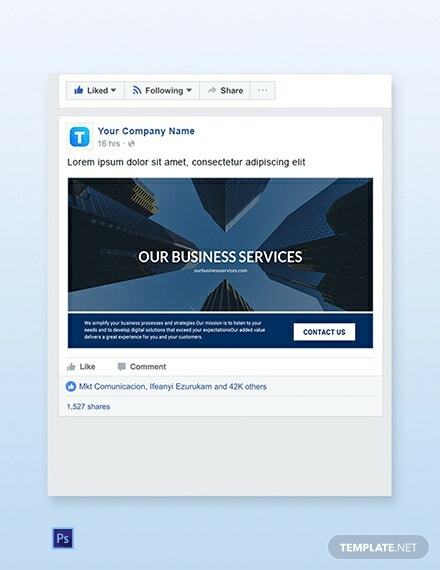 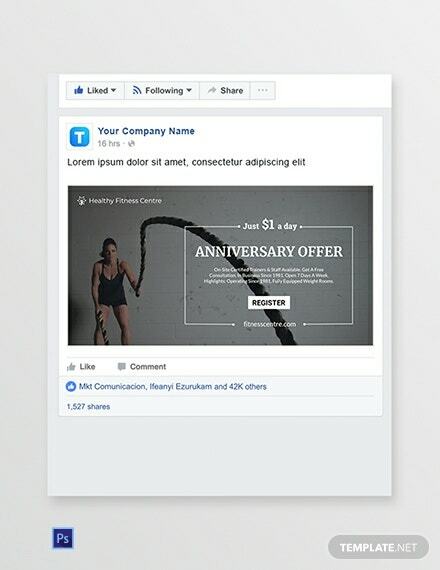 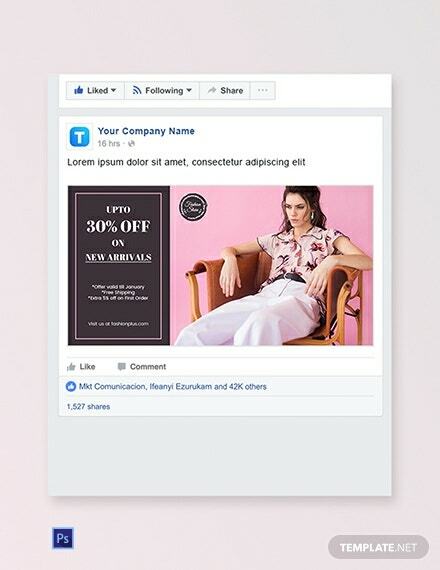 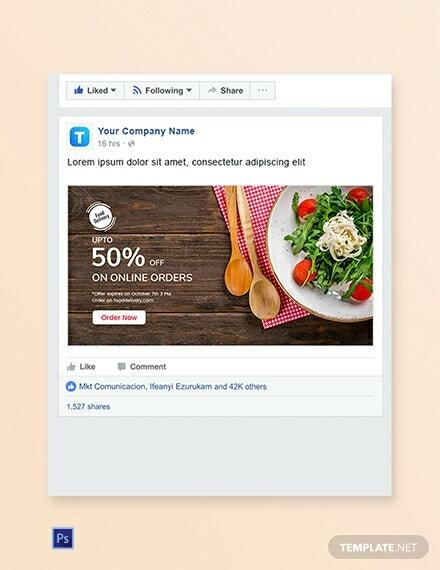 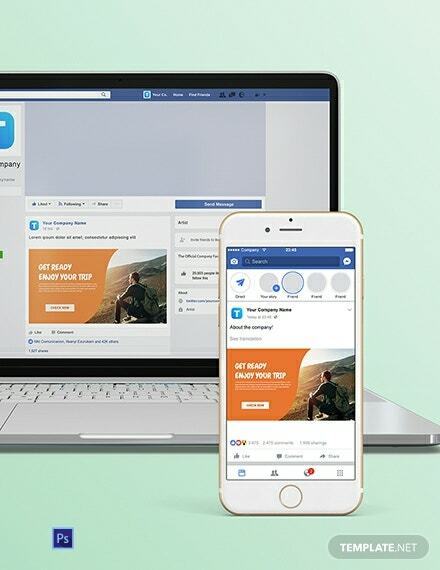 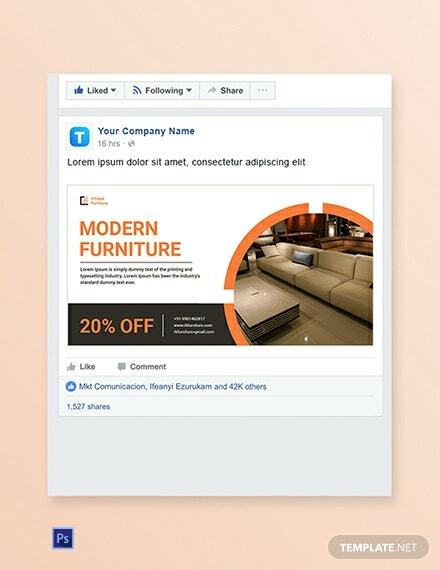 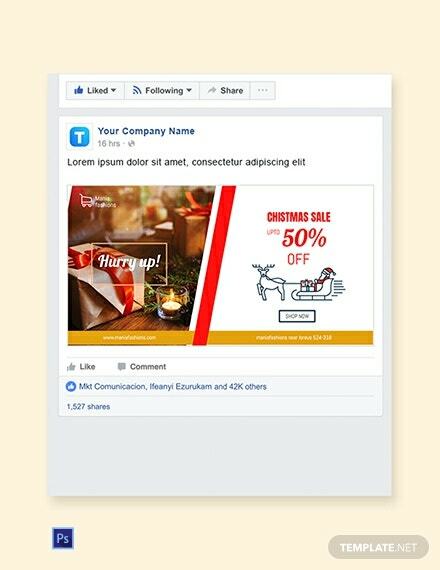 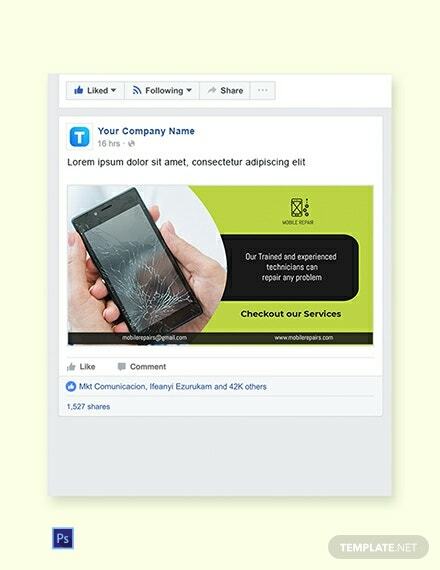 If you download our Facebook Templates, these will allow businesses to appear on a person’s news feed, in the advertisement column, and you can even reach other influencers to showcase products that they recommend for other people. 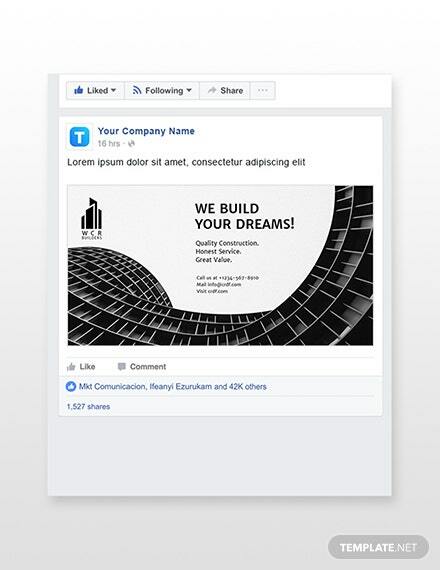 Create, launch and share promotional designs on social media by simply customizing the template to fit your brand. 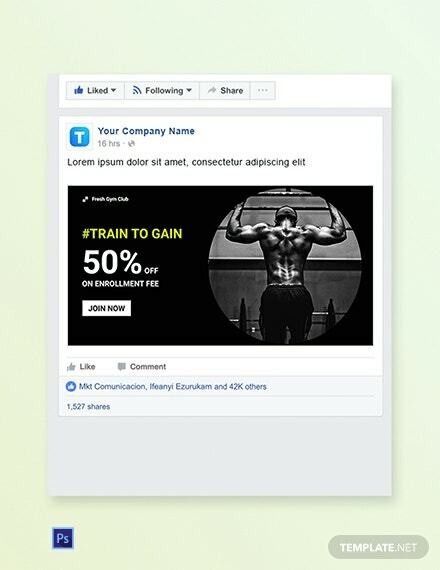 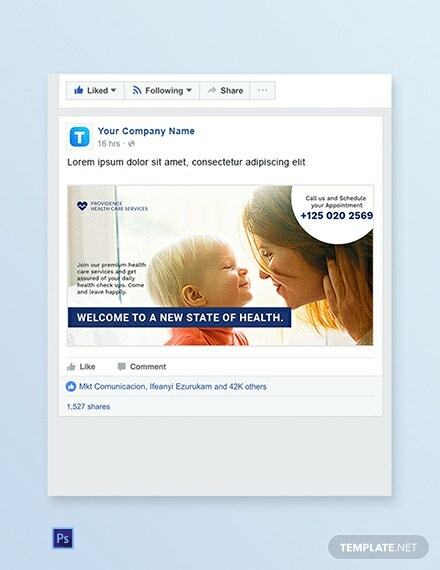 Download these practical, professional, premium Facebook templates today!